Facebook finds itself once again in the crosshairs as a British parliamentary group released company documents showing the social media giant used member data to help friends and punish rivals. A British parliamentary committee released emails that focus on how Facebook operated during the period of its most rapid growth, from roughly 2012 to 2015. The documents show that Facebook executives considered member data to be their most prized commodity and used it to profit from its accumulation. The documents also show that CEO Mark Zuckerberg and COO Sheryl Sandberg were intensely involved in decisions that had the objective of keeping members as engaged on the site as possible. In one series of emails, Zuckerberg raised the prospect of charging developers for access to user data in an agreement to obtain user data from the developers. 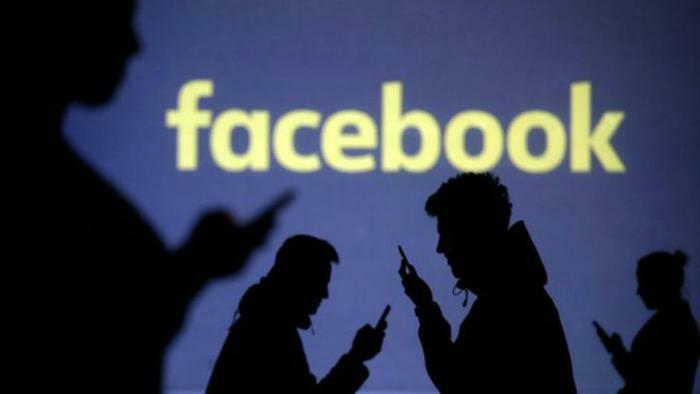 Facebook has been wrestling with user data issues since March when it revealed that user data was unlawfully transferred to a political marketing firm, which used it in the 2016 U.S. presidential election. Facebook has said it was slow to respond to that issue but has since increased user data safeguards. Facebook had taken steps to keep the documents private. Those materials have been under a court-ordered seal as part of a lawsuit in California involving Facebook and an app developer. In a statement Wednesday, Facebook said the documents were selectively leaked to "suggest things that are false." The company says the documents don't tell the full story. Sen. Edward Markey (D-Mass. ), a frequent Facebook critic, said it should not be up to Zuckerberg and other Facebook executives to decide who has access to user information. "When he testified before Congress, Mark Zuckerberg repeatedly insisted that Facebook does not sell its users’ data," Markey said. "We now know, however, that Facebook executives discussed requiring companies to buy digital advertisements in order to access users’ personal information." Markey says if there is any evidence of a pay-for-data model it would "fly in the face" of the statements Facebook has made to Congress and the public.